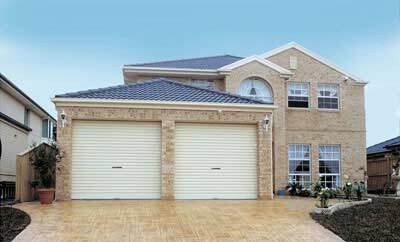 Rolling doors leapt onto the Australian Garage Door market in 1956 with B&D's invention of the Roll-A-Door®. 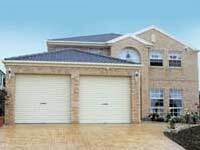 Pirie Enterprises was the first company on the Gold Coast to install Rolling Garage doors and we still do after 50 years! There is more of a choice these days and B&D has different "brands" such as CSI doors and Firmadoors to suit different buyers at different quality and price points. 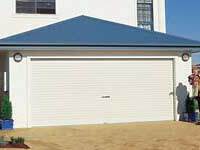 What hasn't changed is the versatility of the rolling type door that rolls up out of the way with a fingertips pressure. 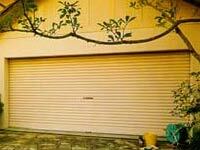 It can of course be fitted with an automatic opener from B&D or ATA or other rolling door opener manufacturers. The B&D Roll-A-Door® includes a package of innovations to make it easy to use and function better, it is also available in a wide variety of colours to suit your home. 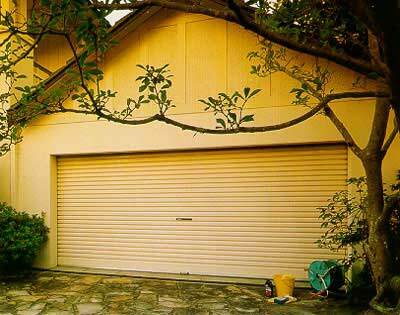 The rolling door also has industrial applications and Pirie's does them all. 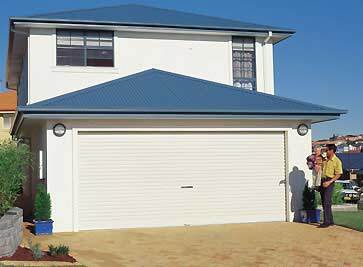 Large Series 2 and Series 3 Rolling doors plus Roll-a-Shutter and Roll-a-Grille for strength and see-through respectively.